Should I use a Realtor for New Homes? Just Sold in South Tampa for $255,000 as a tear down!!! I just sold this charming 2BR/1BA South Tampa home, including GUEST HOUSE has it all! (Note: Main House Approx. 999 Sq. Ft) Features gorgeous hardwood & ceramic tile floors, granite counter tops,remodeled kitchen & bath, built-in cherry wood armoire, and much, much more. Nestled in beautiful lush gardens and brick pathways is the private, remodeled, 1BR/1BA Guest House, which is leased on a month-to-month basis. This property is located in an area that has seen alot of redevelopment. Primarily due to its school district. Although the above schools are the currently assigned to the Plant High School (one of the best high schools in Tampa), I would suggest that any potential buyer check the Hillsborough County website to verify the schools and more information (school grades, school calendar, etc.). If you are relocating to Hillsborough County, you can find your school at click here as well as the school calendar at click here. It was purchased for $255,000 as an immediate tear down. Even though this home was in average to good condition, a developer was willing to provide the best offer that later closed. He is intending to build a home just sligh of $1,000,000 on the lot. In the Real Estate Market? There are seven spec homes available (Abacos, Bimini and Cozumel models). Spec homes are homes built without a buyer and usually offer better than average deals as the builder/developer does not want to keep them for very long. Bimini Model – a 1,993SF, 3 BR/2.5 BA, Home – Three available between $199,990 and $201,990. Thinking of buying or selling real estate? You should consider using a realtor. If you are interested in buying real estate (new home, existing home, or commercial property), please contact me (Alan Lane with Keller Williams Realty at 2119 W Brandon Blvd, Brandon, Florida 33511). 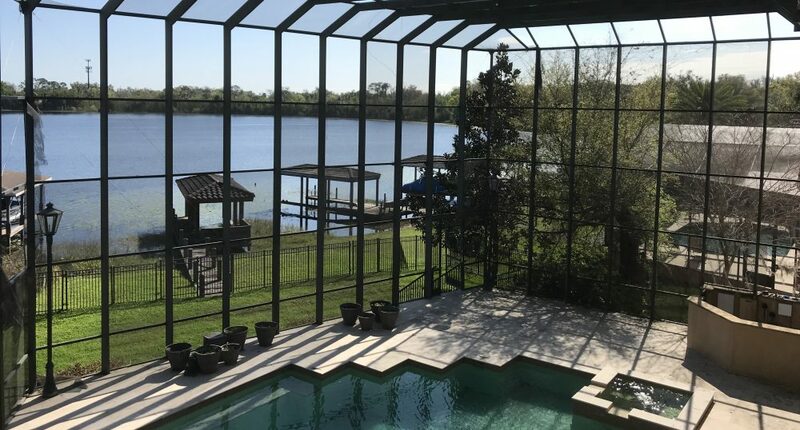 As a life long resident of Central Florida, I can help you find the right property for you whether it is in Lakeland or as far south as Sarasota. The Keller Williams offices of ”Suburban Tampa” include the offices in Brandon, Plant City, Fishhawk Ranch, and our newest office in Valrico. My email address is alanlane66@gmail.com, or call me at 813.205.9280. If you are just starting your search, you can search the MLS for real estate opportunities on my website at this link. Building Plans were provided by Lennar Homes. There are four spec homes available (Pennsylvania, Rhode Island, South Carolina and Vermont models). Spec homes are homes built without a buyer and usually offer better than average deals as the builder/developer does not want to keep them for very long. Elevations were provided by Lennar Homes. Most buyers rank schools as one of the most important factors in buying a home. Even potential home buyers without kids should consider buying a home in a good school district. However, there is school choice program available in most areas. In Florida, students between kindergarten and 12th grade are afforded the right to educational choice. This allows parents a choice of educational options like magnet (i.e. a school with a specific theme or academic focus like mathematics, science, technology, business, or performing arts) and charter schools (tuition-free public schools created through an agreement or “charter” between the school and the local school board or a state university). Parents are also given the opportunity to enroll in schools outside their school district. However, there is no guarantee that your child will get into a school outside its district. How much of an impact on value could a school make? For example, Ryan Homes is building in two communities in Eastern Hillsborough County. Walden Reserve is within the Walden Lake Elementary School District versus Walden Pointe in the Trapnell Elementary School District. Walden Lake Elementary School has a Great Schools Rating of 7 out of 10 versus Trapnell Elementary School’s Great Schools Rating of 3 out of 10. For more information about this rating as well as reviews, here is a link to the website click here. According to the Ryan Homes sales representatives, there is a $6,000 premium for homes within the Walden Reserve subdivision due its location within this school district. If you are relocating to Hillsborough County, you can find your school at click here as well as the school calendar at click here. Home Builder is Paying all Closing Costs on Move In Ready Homes in Riverview, Florida!! !